Tickets are on sale until 7:15 pm. 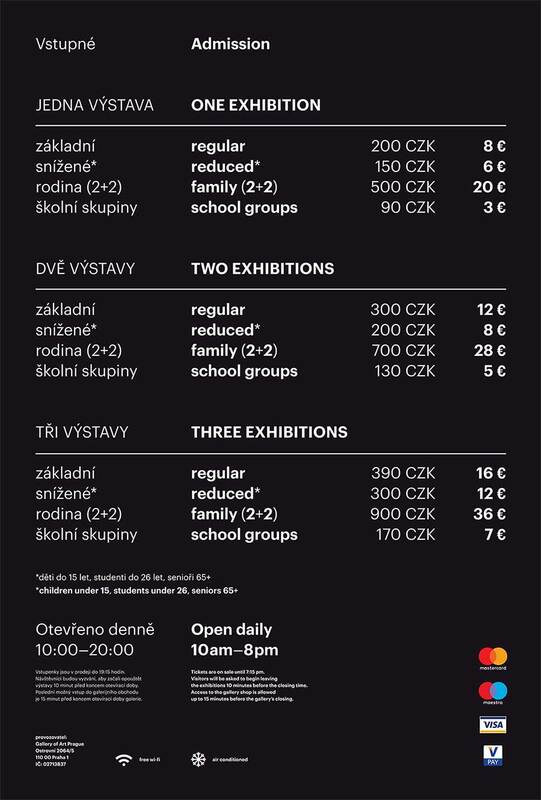 Visitors will be asked to begin leaving the exhibitions 10 minutes before the closing time. Access to the gallery shop is allowed up to 15 minutes before the gallery’s closing.